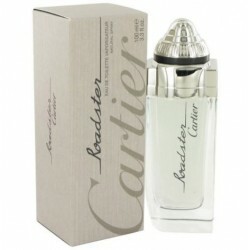 Roadster Cologne by Cartier, Spicy and woody, roadster is an aromatic fougere for men that is perfect for fall and winter . The dominant notes are french labdanum, patchouli and vanilla, giving the fragrance an earthy, spicy feel with just a whisper of sweetness. Rounding out the scent are vetiver notes that help build its woody character. The cologne is lightened by the subtle mint and bergamot notes which give a fresh and citrusy touch to this masculine fragrance. The overall sensation on the nose is green and aromatic with an unmistakable air of luxury and elegance. 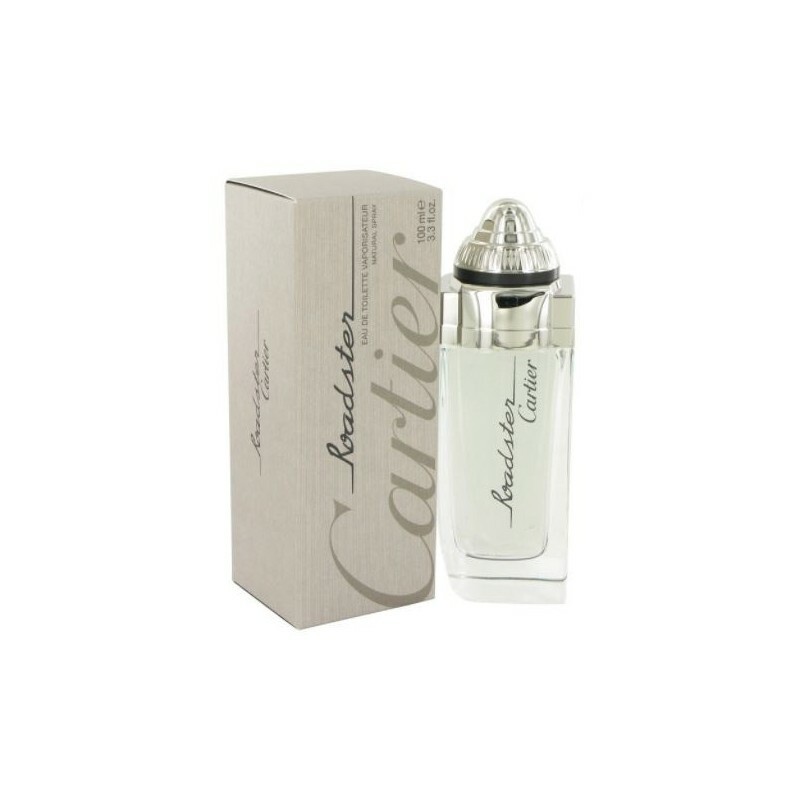 Roadster was released by cartier in 2008 with the help of expert nose mathilde laurent, one of the top perfumers for the brand. Cartier originally began as a jewelry company in the mid 19th century and later expanded into men's and women's accessories. The name is synonymous with luxury, and it was this reputation that they brought to their fragrance collection. They aim for sophistication and refinement, which comes across even in earthy colognes like this. The bottle is sleek and slender, aerodynamic like the sports car the scent is named after. The clear and silver color scheme further underscores the feeling of masculinity and luxury, slightly underplaying the complex nature of the fragrance. A light mist will linger on the skin for several hours. All products are original, authentic name brands. We do not sell knockoffs or imitations.